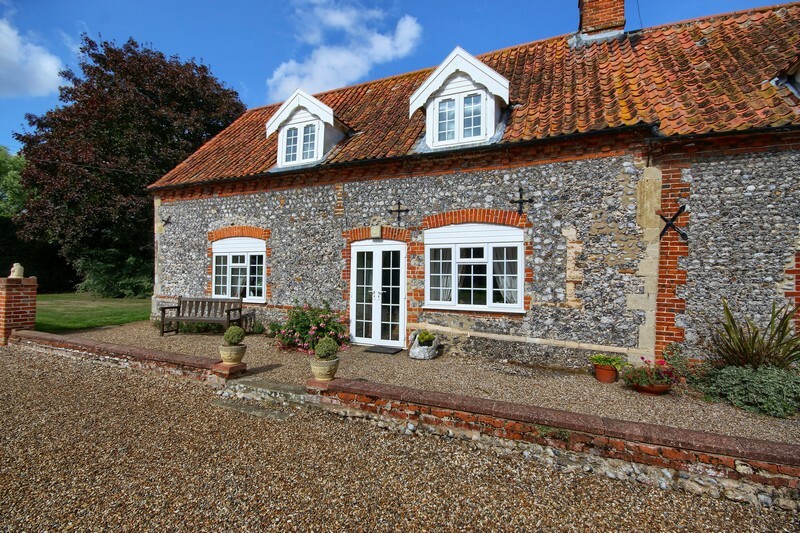 With our four Deer’s Glade holiday cottages, there is a chance for anyone to experience the charm of a beautiful country cottage. 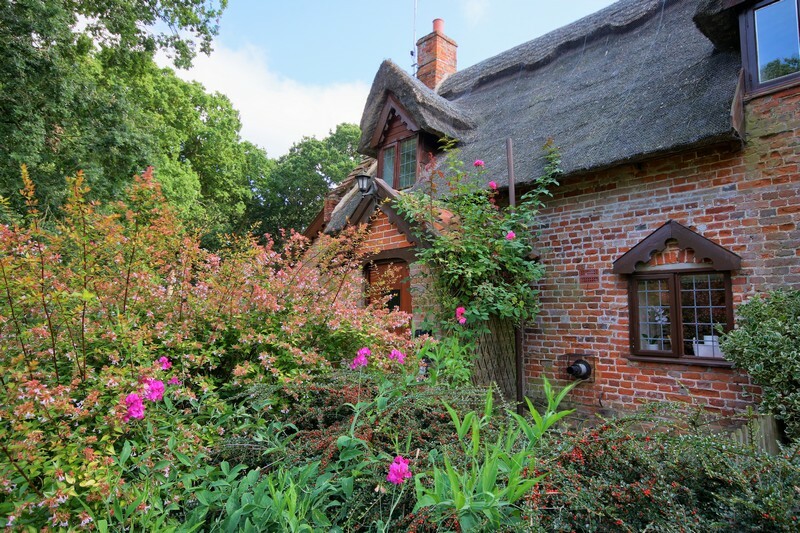 They are all situated at Hanworth, Norfolk, not far from the beautiful North Norfolk coast, the Norfolk Broads and Norwich, as well as many National Trust properties, fishing villages and market towns. They are also within walking distance of Deer’s Glade Caravan and Camping Park, where guests in the cottages can go to enjoy the facilities and even hog roasts in the summer! 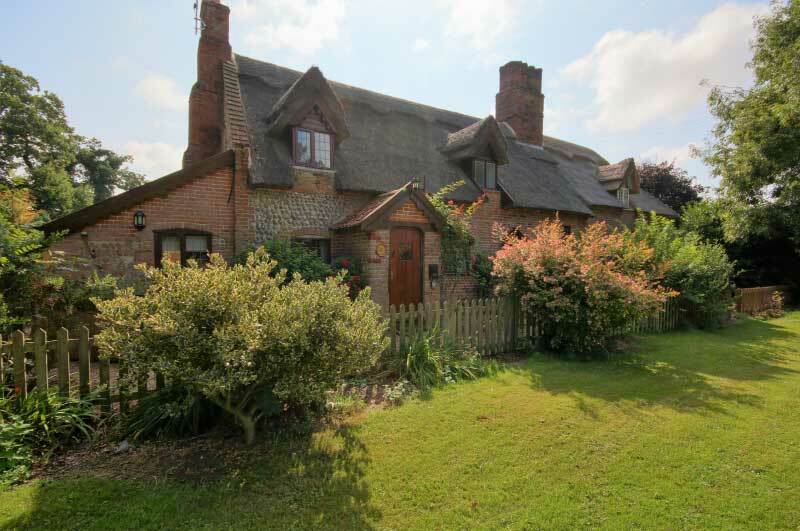 Fox Cottage, Hare Cottage and Mole Cottage are all part of one thatched, brick and flint, 18th century building, full of character and charm, with low ceilings and exposed beams. They overlook a lovely common with many ancient oak trees.